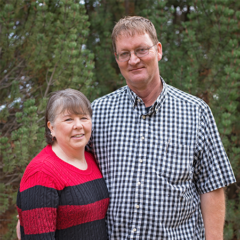 Peggy & Pete Peterson have been our custodial staff since April 2013. They are both active members of Emmanuel. In addition to taking wonderful care of our church, they keep busy with their small groups and enjoying their grandchildren.